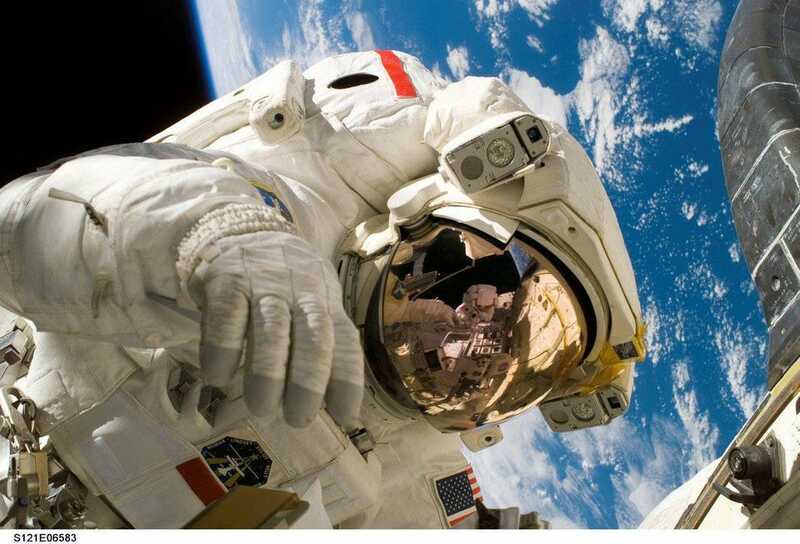 With the advent of rocketry and spaceflight, our cosmic perspective changed forever. Cobb -- a record-setting pilot before she joined NASA for an astronaut training program with 12 other women, dubbed the "Mercury 13" -- died March 18, but it wasn't announced by a family spokesman until Thursday. NASA ultimately ended the First Lady Astronaut Training program, choosing instead to send only men into space. Cobb remained an advocate for female pilots and astronauts to the point she once argued for opportunities for women in space program with famed astronaut John Glenn during a 1962 Senate committee hearing. Glenn said at the time, "the fact that women are not in this field is a fact of our social order." Mars wasn't always the frigid red dust ball that it is today. Billions of years ago, hundreds of huge rivers of water flowed across the planet. In a new study, scientists said that those rivers – many wider than Earth's rivers today – continued to flow around the Red Planet much later than previously thought. The rivers likely flowed on Mars as far back as 3 billion years ago, just as the planet began to slowly dry out to its current arid climate. But the surprise from the new study was that the rivers only vanished for good relatively recently, less than 1 billion years ago. In fact the rivers appeared to flow right up to the last geological minute before the wet climate dried up for good, said study lead author Edwin Kite, a University of Chicago geophysicist. NASA’s Mars Opportunity rover traversed the red planet for more than a decade. Its photography—simultaneously detailed and panoramic—made a hostile environment seem almost familiar, revealing the nature of a neighbor to which both the agency and several billionaires want to send humans. On Wednesday, after seven months during which NASA was unable to establish contact with the machine, its 15-year mission was declared complete. The solar-powered craft’s last communication was received on June 10 as a massive dust storm was enveloping the planet. 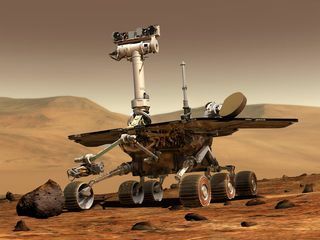 On Tuesday night, after more than 600 electronic pings aimed at Opportunity since last summer, engineers at NASA’s Jet Propulsion Laboratory sent their final commands to the rover, hoping to spark a response. One of the biggest challenges of modeling climate change is making near-term and localized predictions. But according to a new study, published this week in the journal Nature Climate Change, scientists are finally starting to accurately simulate the influence of long-term climate change on short-term seasonal forecasts. "There is a lot of work still to do, but just as weather forecasts became a regular operational activity in the 20th century, we are now approaching a similar point for near term climate predictions and these are now being made at a number of scientific institutes worldwide," Adam Scaife, professor at the University of Exeter and a climate scientist with the Met Office, said in a news release.